The first place to look when you need information about Technology. We started SDprotector way back in 2002 in the belief that digital technology was going to change the world and people should learn more about this. We filtered out what we considered to be less relevant or useful. The website offers information on many valuable topics to its readers. People can visit the site and learn about how to improve your Technical skill and more. The enterprise communications is currently in a state of transformation as they make the evolution from the traditional private branch exchange (PBX) systems to IP-based unified communication infrastructures. Today, mobile information professionals are not anymore confined to the office phone system. They can now efficiently conduct business-related communications and interact with their colleagues and customers regardless of place and time differences. As information technology (IT) organizations make transitions to Voice over IP (VoIP) and Unified Communications (UC) solutions, they must also develop new systems that would protect IT infrastructure, safeguard communications and maintain the high-level service that is to be expected from a corporate phone system and public phone network. 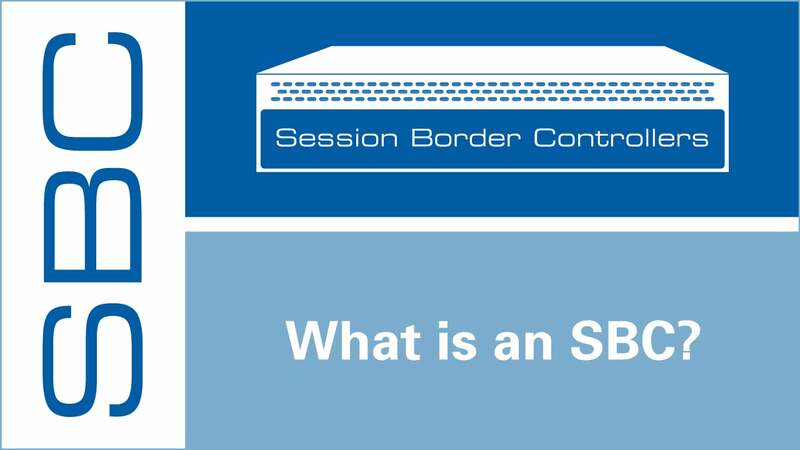 This can be achieved with the help of a session border controller (SBC). Enterprises primarily need SBCs if they want to embrace the next generation of enriched communication trends, which includes Session Initiation Protocol (SIP) trunking, secure remote worker communications, unified communications, Bring Your Own Device (BYOD), and multimedia-enabled contact centers. Security Cybersecurity attacks and hacking can significantly affect enterprise productivity and revenue. Some of these internet-based attacks are designed to take down a network. An example is the denial of service (DOS) attacks which floods a system network with requests. To prevent this from happening, you need an SBC to protect the enterprise network and ensure the flow and security of SIP sessions. Intelligent Session ControlA session border controller does not only make sure to end SIP sessions, but it’s also responsible for selecting the best route to deliver the call to its correct final destination. This process of selection is also termed as call routing. SBC implements this intelligent session control policy to ensure an efficient and smooth flow of real-time session traffic in your enterprise network. 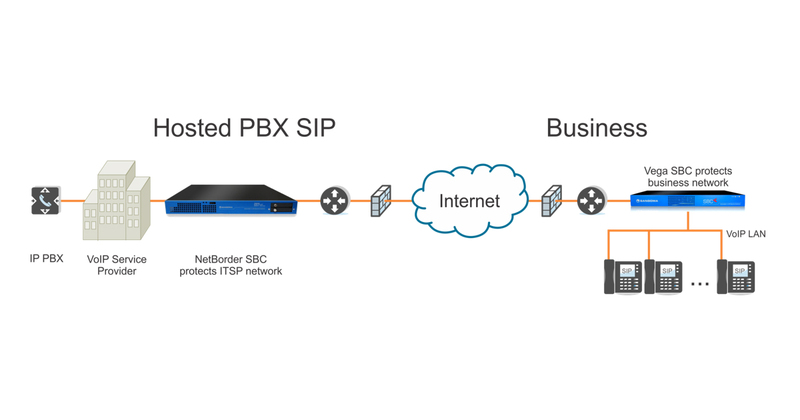 SIP InteroperabilitySBC helps meditate the SIP communications between different devices. It conducts SIP normalization to ensure that signaling instructions are communicated efficiently and adequately. Media ServicesIn communication networks, there are various kinds of codecs responsible for converting signals to different transmissions. These codecs are the main reason why voices sound different on a cell phone and a home phone. SBCs translates these different codecs in a process called media transcoding to improve voice or video quality and to reduce the amount of network of bandwidth necessary to deliver better sound quality. ScalabilitySIP communications traffic will continue to increase as more enterprises adopt a BYOD strategy. With this in mind, the enterprise SBC you purchase today needs to be able to handle the growing traffic needs of tomorrow. Moreover, it must scale cost-effectively.